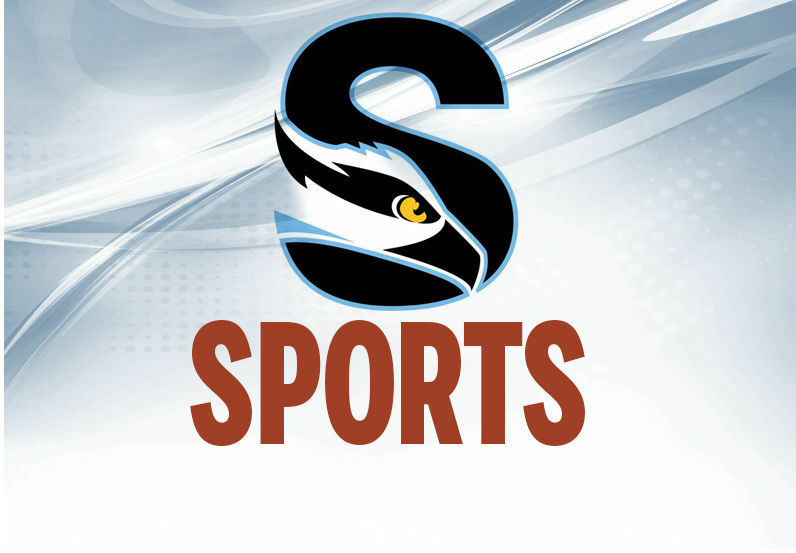 The Ospreys improved to 17-13 (5-5). The Pioneers fell to 16-12 (3-7). 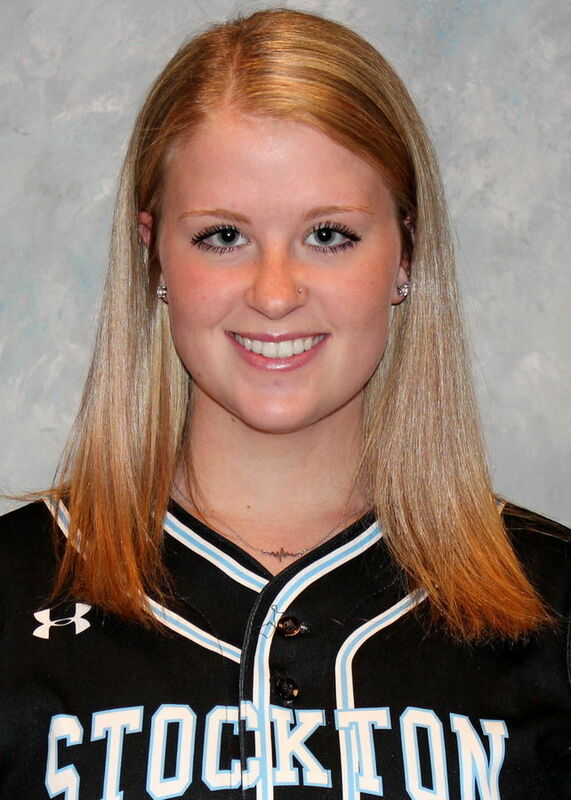 Victoria Torp (5-6) was the winning pitcher in both games, going the seven-inning distance both times. She gave up seven hits, struck out two and walked five in the first game. In the second game, Torp allowed seven hits, walked three and struck out none. The Ospreys scored four runs in the bottom of the sixth inning in the first game, and Megan Katzmar’s two-run single to right made it 5-4. Casey Shieda went 3 for 4 with two RBIs, and Liani Ortiz was 2 for 3 with a double and two runs. Stockton had 10 hits in the second game, including Ortiz’s solo homer. The Ospreys scored six runs in the bottom of the fourth inning to go up 6-2. The key hit in the inning was Alexandra Cosenza’s two-run single. Ashley Lobell went 3 for 3 with a run and an RBI, and Angie Dunphy was 2 for 3 with an RBI double and a run. Ortiz had two hits. Stockton rowing: The Ospreys competed in three races at the Knecht Cup on the Cooper River over the weekend. Competing against other NCAA Division III programs, the Ospreys rowed in the varsity eight, varsity four and frosh/novice eight. Michaela Pope, Sofiya Lebedeva (Ocean City H.S. ), Jazlyn Quish (Oakcrest), Chloe Schulze (Pinelands Regional), Olivia Hurley, Lily Ludgate (Mainland Regional), Jany Anderson (Ocean City) and Julia Iannelli (Atlantic City) and coxswain Julianna Hanson (Mainland) finished fourth in their heat in 8 minutes, 22.45 seconds. Franklin & Marshall won the heat. Stockton took fifth in the varsity-four race in 9:17.59. Washington College (Md.) won the race. The Ospreys’ crew consisted of Emily Culmone (Ocean City), Desarae Dempsey, Kayla Bokor, Catelyn Andrews and coxswain Kristen Quingco. The Ospreys’ varsity four placed fifth in 9:17.59 in a heat won by Washington College (Md.). The Ospreys took third in the frosh/novice race in 8:49.85. Catholic University won, followed by Bryn Mawr. Stockton’s next competition is the Mid-Atlantic Rowing Conference Championships at Gifford Pinchot State Park in Lewisberry, Pennsylvania, on April 27.